It’s a trend we have seen time and time again, Pattern. It’s not that it ever goes out fashion, actually the opposite. It recreates itself every year, evolving into something new, bold and fresh. 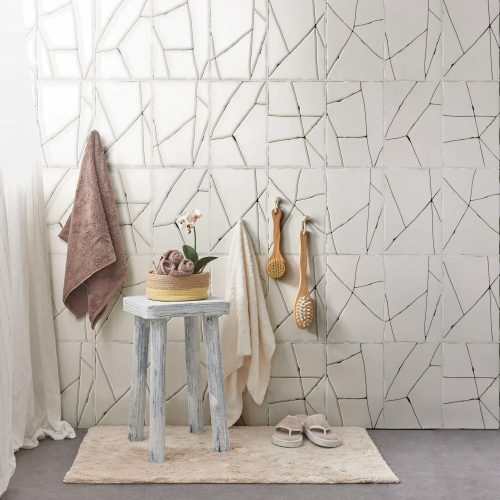 Using a patterned floor with a solid colour wall tile or vice versa is much softer take on this trend. 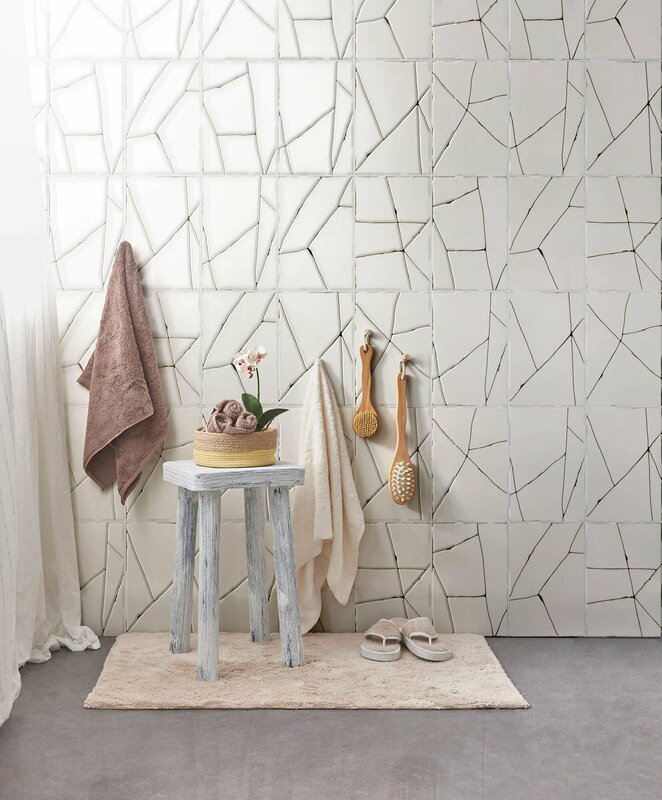 It’s a paired down version which lends itself to using organic, softer patterns like the Ann Sacks Scribe Mosaics or Whimsy Tiles. The patterned tile is the key design aspect here and should be paired with a complementary solid colour finish. 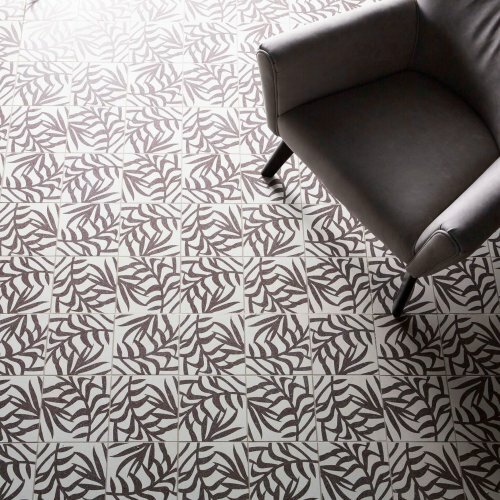 Using a beautiful pattern on the wall such as Ann Sacks Craze plus a complementary plain tile on the floor is a good example. 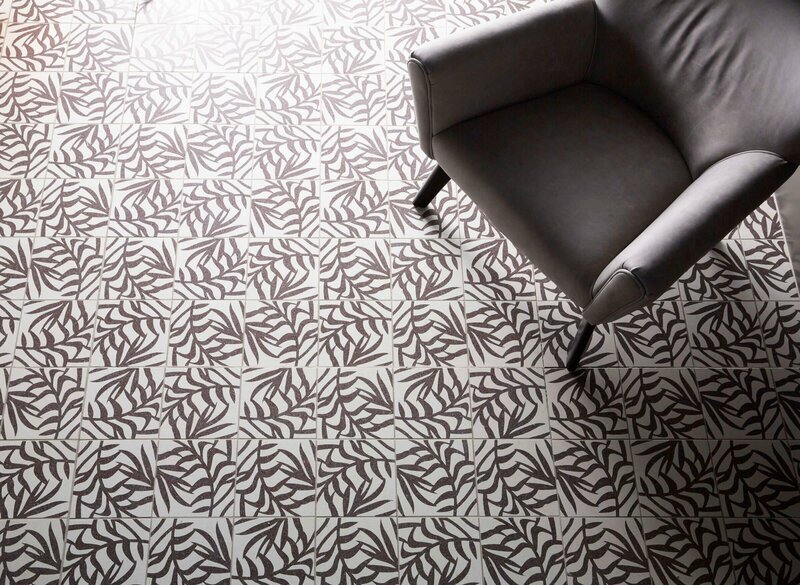 It is crucial that the solid colour is an accent colour from the feature pattern. This ensures a thoughtful and considered design aesthetic overall. The key is to embrace the pattern, enjoy it and use what you love. 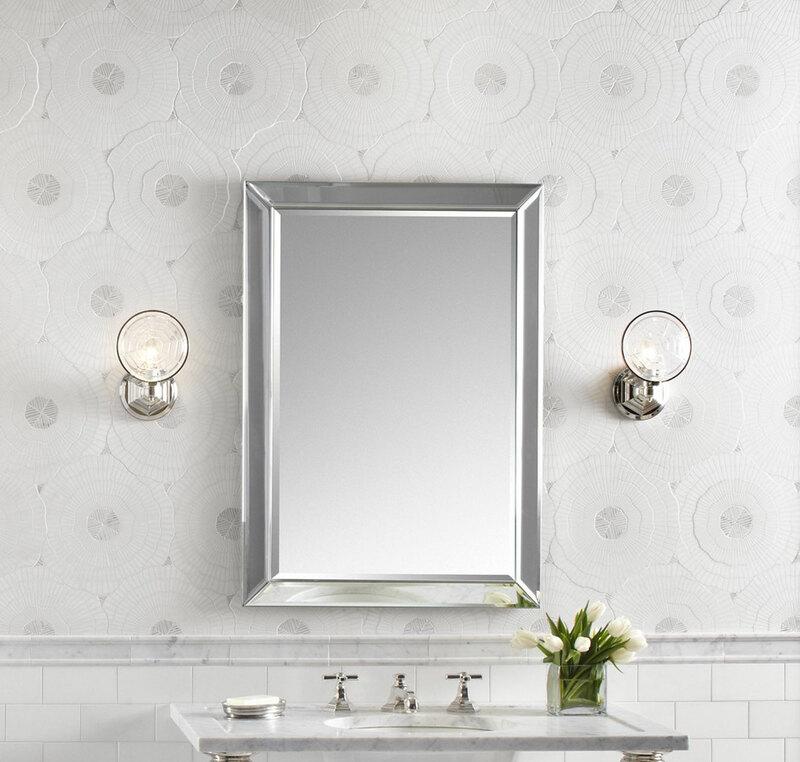 If you’re still in doubt, book an appointment with the Ann Sacks Showroom where we would be happy to plan that perfect statement bathroom.